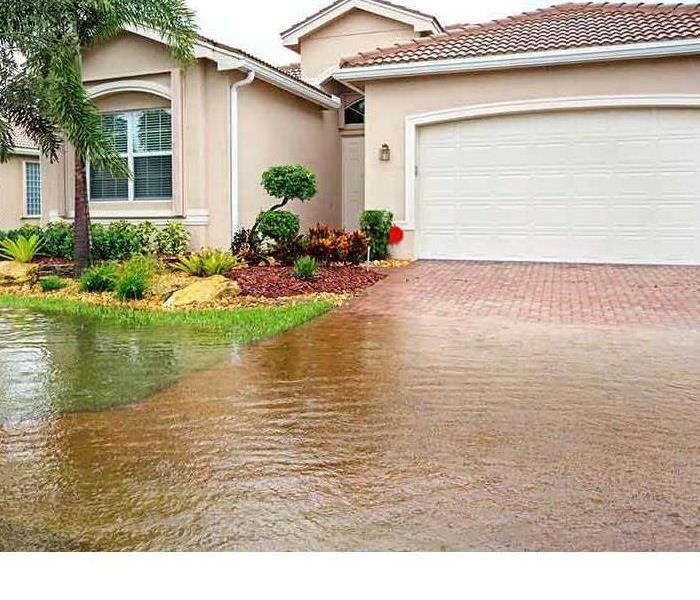 Water damage is one of the most common occurrences in any disaster. 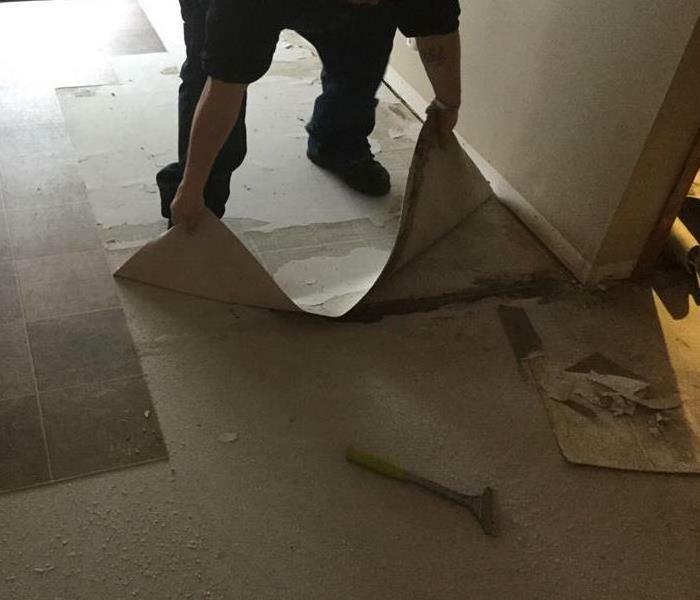 We at SERVPRO of Lake Geneva pride ourselves on our abilities to address water damages and be able to begin the reconstruction process immediately. 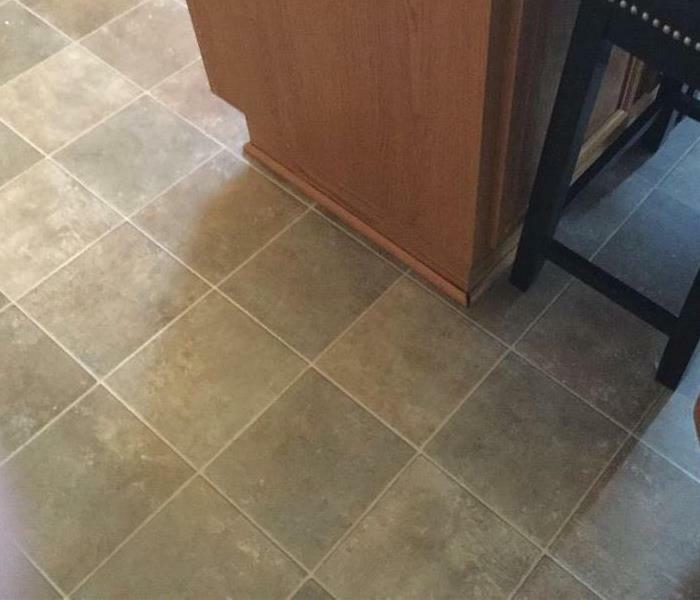 Original flooring can warp and become beyond repair in a very short amount of time. With our highly trained experts and state of the art equipment, we possess the abilities to repair any water damage done to any effected area of your home or business. Another common byproduct of damages that can occur from unwanted water is loss of personal items. Such as old documents you've been saving (birth certificates ect) as well as damaged electronics. Though we may not be able to repair them to their original glory, we have the means of making sure they are completely decontaminated from any potential future issues that might arise. Some things are irreplaceable and we make it a point to focus on restoring all items to our greatest of abilities. When choosing SERVPRO of Lake Geneva you are inviting our family into your home and you can expect to be included like a member of ours. We will always give you peace of mind in the most trying of times and will always be there for you when disaster strikes. Help is just a phone call away. SERVPRO of Lake Geneva is locally owned and operated, so we are part of this community too. When you have a flooding or water emergency, we’re already nearby and ready to help. We take pride in being a part of the Lake Geneva community and want to do our part in making it the best it can be. Immediate action is crucial when dealing with water damage. With over 1,700 U.S. and Canadian Franchise locations, we are strategically positioned to be faster to any size water emergency, so Lake Geneva residents can expect an immediate response, day or night.